First Nations resources & links to cross-curricular Aboriginal content. ​BC Digital Classroom: gateway into World Book, Gale and EBSCO resources. Video clips explaining the advantages of using ERAC Digital Classroom and resources to enhance classroom instruction. EBSCO & Gale searchable databases for quick access to pdf publications, journals and much more! Cross-Curriculum Connections sorted by Big Ideas through the ERAC Digital Bundle provider. Learn360 has videos and Canadian content material for a variety of subject areas. Curio has CBC curated videos and teaching resources, rich in Aboriginal content. Available in English or French. SMART Exchange is an excellent site to download and share Notebook files for SMART Board lessons. ​PB Works BC Curriculum covers many topics sorted by subject areas relevant to the former BC Curriculum. BC ERAC K-12 Curated Websites & Resource collection on a wide variety of books vetted by BC teachers. Jeopardy labs has many existing Jeopardy games to choose from for a review of various topics. 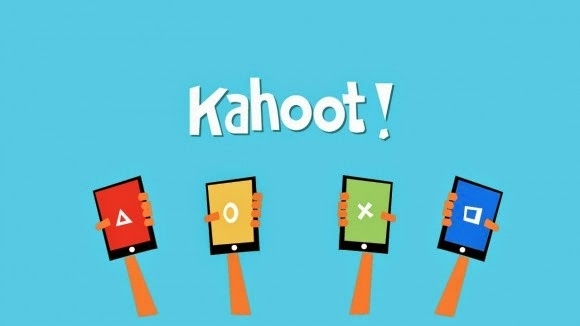 You can create your own game to help review a topic! 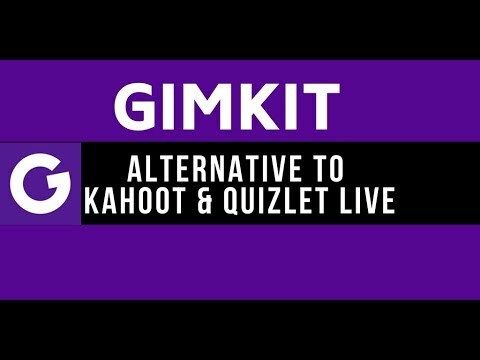 Kahoot and Gimkit allow you to create or choose exiting games for students to use their devices on by selecting the Play! top tab. Sign in via your Google account for quick access. Google Docs and Drives work best when signed in to @sd28.org account!